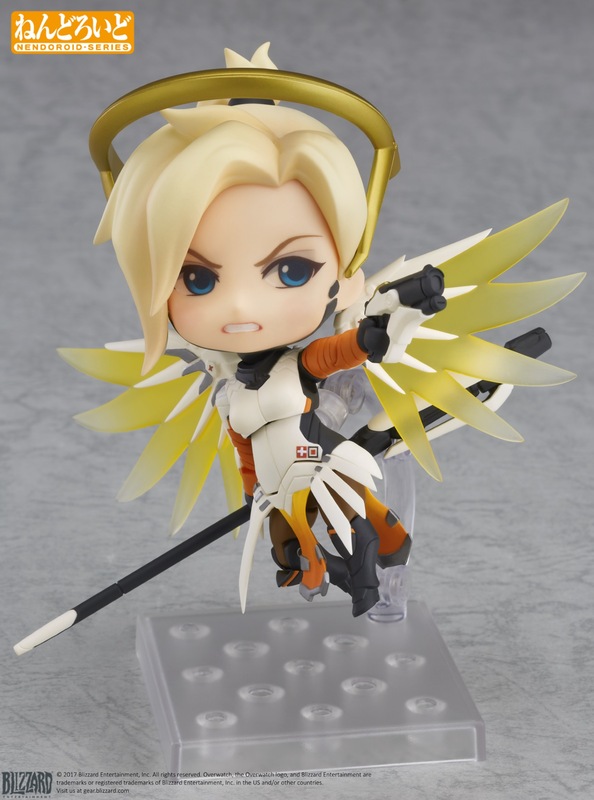 We saw the announcement a while ago, and now Nendoroid Mercy is finally up for pre-order. She looks absolutely angelic, but don't let that fool you. 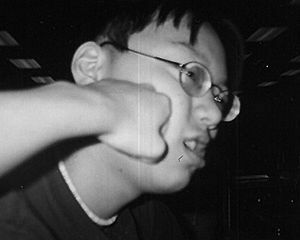 The set includes parts to put her in a combative pose too. Mercy will also come with parts to simulate her healing ability. 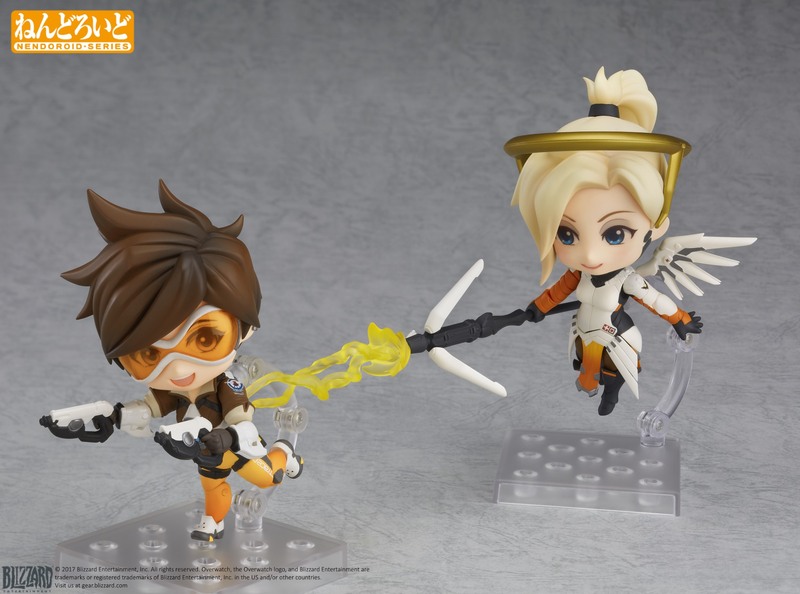 I think it's adorable when paired with another Nendoroid - and it doesn't just have to be Overwatch characters! 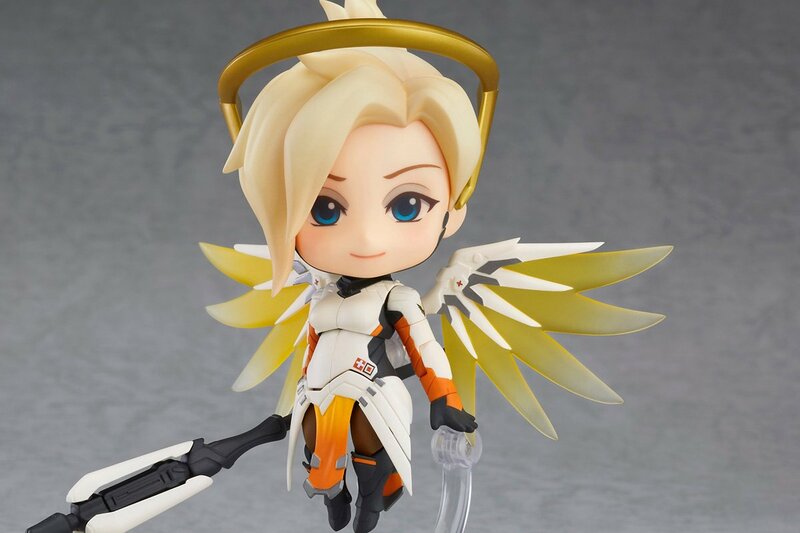 You can pre-order Mercy now at the Good Smile Online Shop or from the Blizzard Gear store for US $49.99.